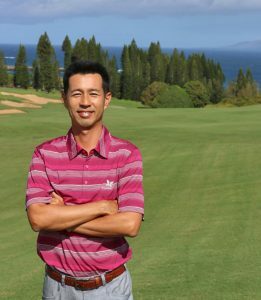 Troon Golf announced on Monday their selection as the new management company for Kapalua Resort’s two championship golf courses and golf academy beginning April 1, 2011. 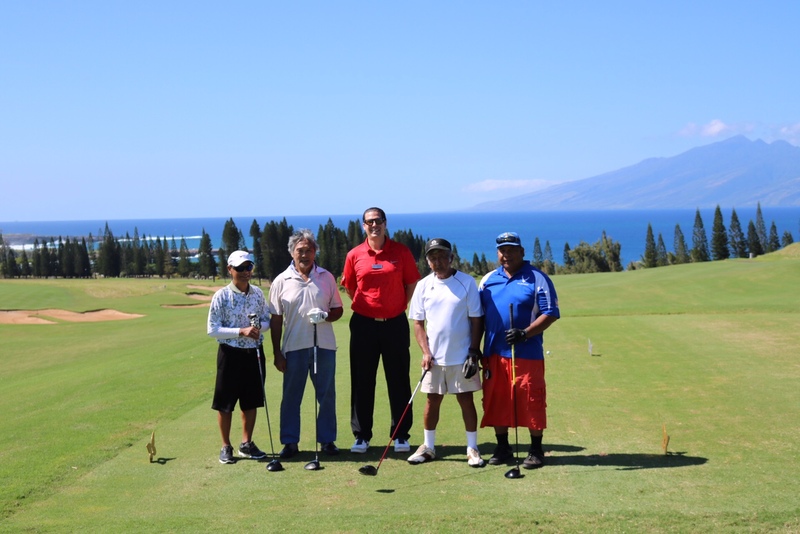 Located on the island of Maui, both The Bay Course and The Plantation Course are among Hawaii’s most acclaimed golf destinations. Headquartered in Scottsdale, Ariz., Troon Golf is the world’s largest golf management company, overseeing operations at properties located in 31 states and 23 countries. Additionally, 45 Troon Golf facilities enjoy a Top 100 ranking by national or international publications. 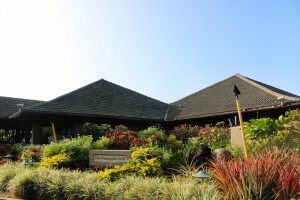 Troon Golf properties include Brynwood Golf & Country Club, Armonk, N.Y.; Sequoyah National Golf Club , Cherokee, N.C.; Yocha Dehe Golf Club, Brooks, Calif.; Kooindah Waters Golf Club , New South Wales, Australia; Saadiyat Beach Golf Club, Abu Dhabi, U.A.E. ; and Costa Navarino, Messinia, Greece.